The new Monitor Audio Bronze 5’s have just arrived in the store and although they have yet to be run in, the immediate impression is that these will be significantly better than the BX5’s they replace. Playing Gotye through the Rega Brio R and Apollo R and it’s obvious that the bass is more extended as well as being more controlled than the BX5’s – which is no mean feat. 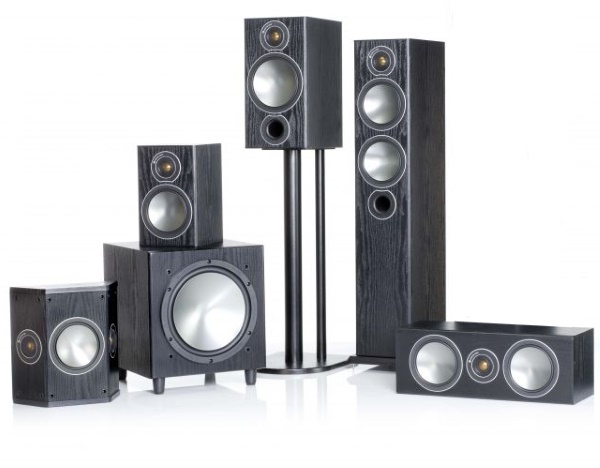 The mid-range is also sounding more open and transparent – it will be interesting to see how much further they improve with some hours on them. The new Bronze 1’s and Bronze 2’s have now arrived as well ... by George they have a tough act to follow. Initial impressions are of a sonically more rounded design with refinement in the mid and treble approaching that of the Silver series ... time will tell if they have also lost the zest of timimg and pace that helped make the BX2's so very popular.